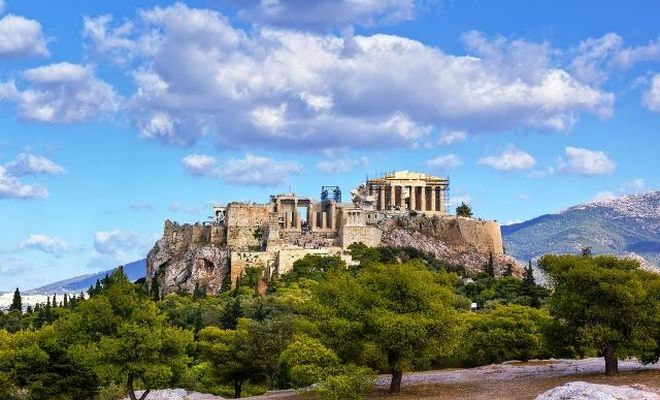 Pick up rental car at your hotel in Athens at 9:00am. Drive to Corinth. Arrive in Corinth Canal. Stop and Visit. Drive to Ancient Corinth. Stop and visit. Drive to Mycenae. Visit. Lunch en route. 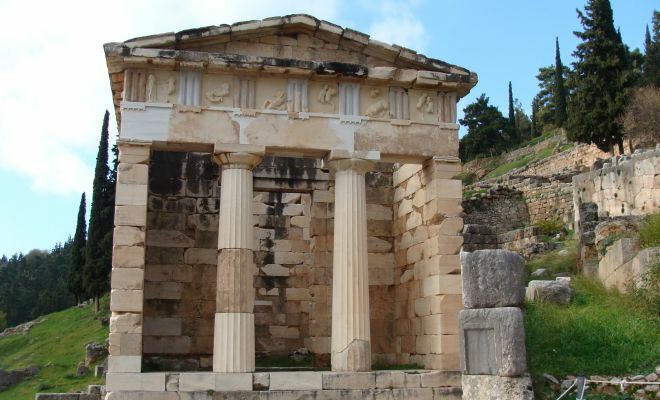 Continue your drive to Epidaurus to visit the famous theater, still in use, 14000 capacity, the best preserved ancient Greek theater, known for its unique acoustics. Drive to Nauplia. Overnight. 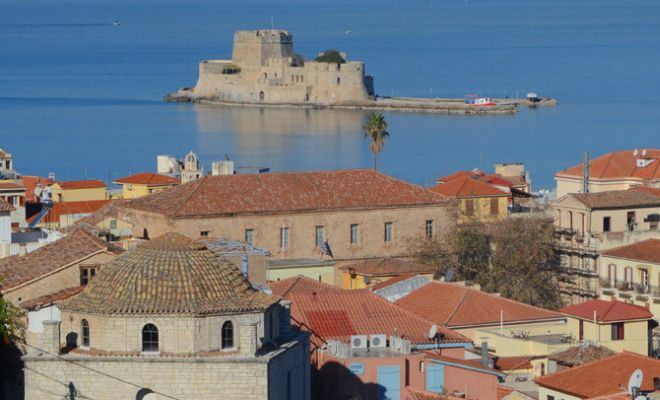 Free day to relax and visit the beautiful city of Nauplia and stroll through the ramparts of the old fortress of Palamidi. Overnight. After breakfast depart for Olympia. Drive through the central Peloponnesus to Tripoli-Sparta. Visit of the old city then see Mistras. In the afternoon drive to Olympia for overnight. After breakfast start the tour of the birthplace of the Olympic Games! 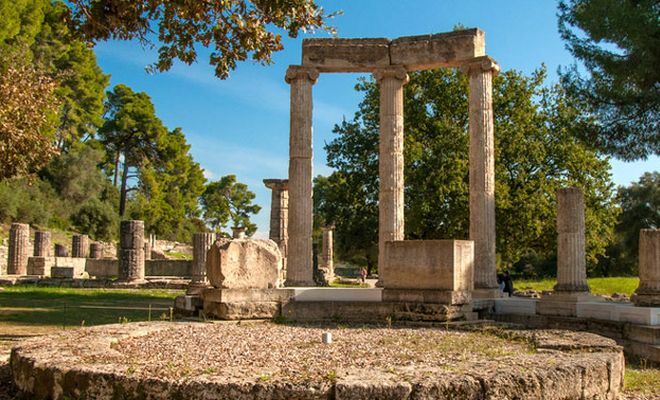 Visit of the magnificent Museum housing the famous statue of Hermes by Praxitelis and the archaeological site with the temple of Zeus, temple of Hera, the Gymnasium, etc. 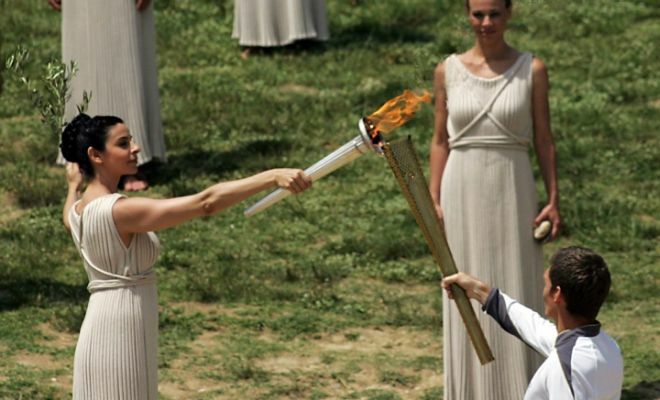 Visit also the Old Olympic Stadium used for the Olympics of 2004! 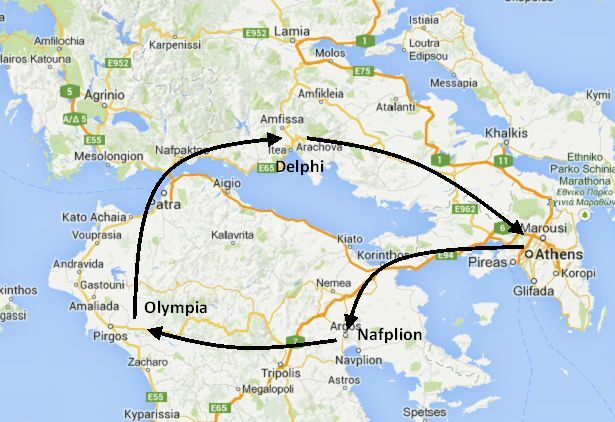 Around noon depart for Delphi via Patras. 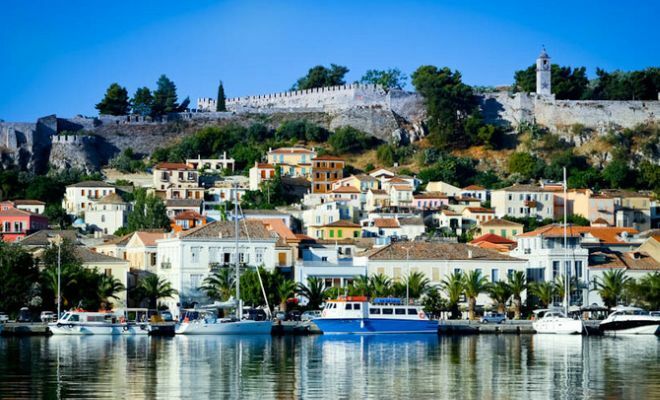 Drive along the new suspended bridge from the Peloponnesus back to mainland, through Nafpaktos and arrive in Delphi for overnight. Visit of Delphi in the morning. 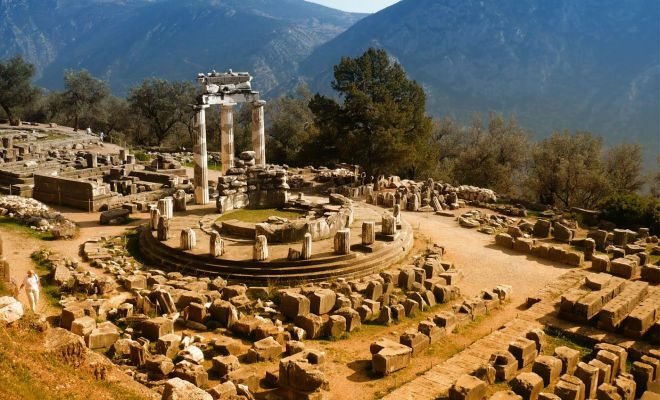 See the temple of Apollo, the theater, the stadium, the Athenian treasury, walking along the Sacred way of Delphi. 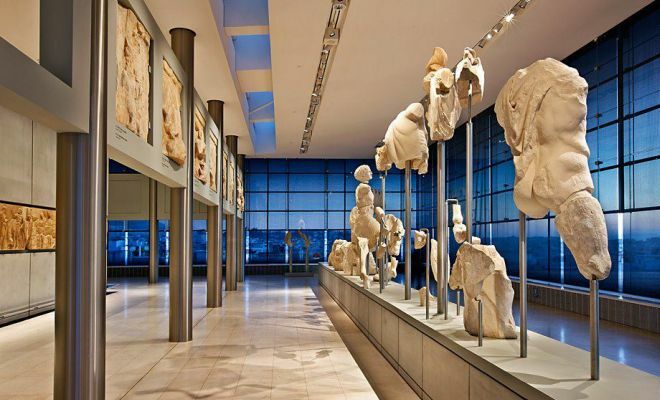 Then visit the Museum housing some masterpieces of the Greek sculpture, such as the bronze statue of the Charioteer. In the afternoon return drive to Athens via Arahova and Levadia. 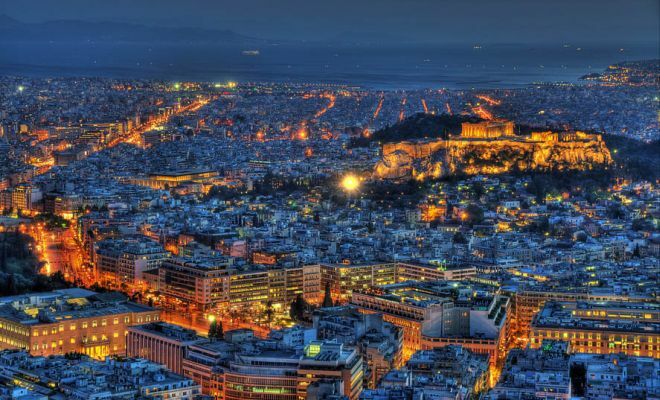 Arrive in Athens in early evening. Drop off the rental car.